Our worst nightmares came true on Wednesday morning as an ominous announcement echoed through the hallways, telling students and staff to evacuate both the Hall and EV buildings. As students and staff flooded onto the streets of downtown Montreal, news circulated there was a bomb threat. A letter had been sent to various student groups and media outlets. After a search by the SPVM, no explosives were found. According to the Montreal Gazette, the suspect Hisham Saadi, 47, was arrested early Thursday morning at his apartment in Cote-des-Neiges. Saadi was charged with inciting terrorism fears, transmitting death threats, and mischief in connection to the bomb threat sent out on Wednesday. This bomb threat came at a time when Concordia’s Muslim Student Association was hosting an “Islamic Awareness Week,” which included a variety of lectures and activities aimed at educating Concordia students about the religion. It is terrifying to see something like this happen at Concordia University, a school filled with so many students from different parts of the world. 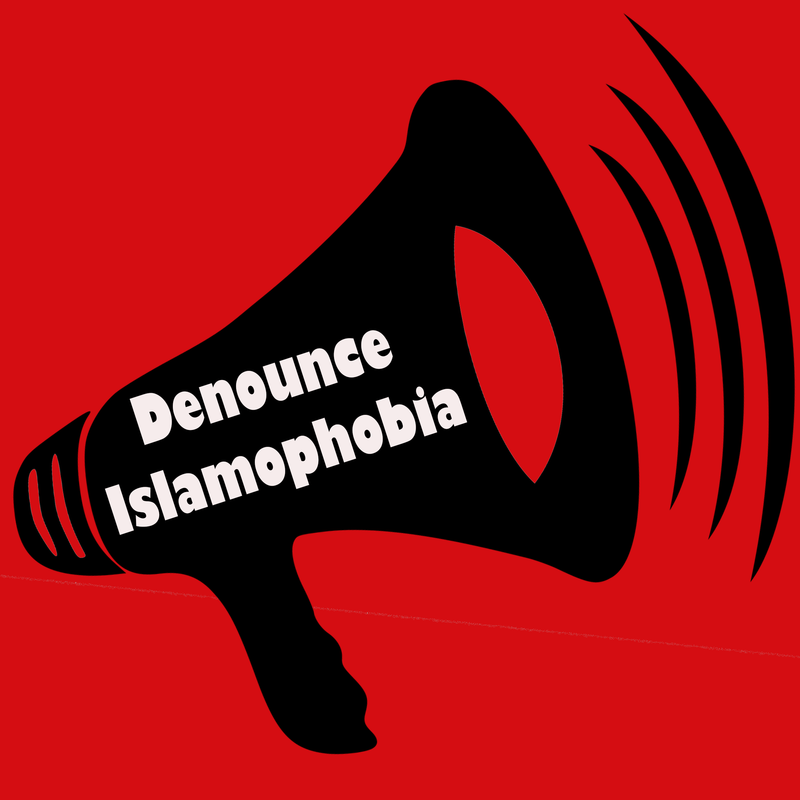 The letter sent out on Wednesday points towards a harsher, more dangerous reality: the reality of Islamophobia. With this incident, we at The Concordian were also reminded of the threat and terror Muslims faced during the Quebec mosque shooting only a little over a month ago. On Jan. 29, a gunman opened fire in a mosque in Quebec City, killing six innocent people. There have also been multiple incidents of mosques being defaced and vandalized in the past few months, creating a climate of fear for many individuals who practice Islam. Here at The Concordian—where we have Muslim editors on our masthead—we completely and fully stand in solidarity with the Muslim community during these disturbing times. We denounce the threats made by this pitiful and cowardly individual. Saadi clearly seeks to disrupt and divide our university while instilling a culture of fear and hatred. We will not stand for this and will do all in our power to fight back against those who seek to harm students, staff and anyone else in the greater Montreal community. The letter had said, “Now that President Trump is in office south of the border, things have changed.” And that is true—the political climate has changed and divisiveness seems to be the new norm. Hate is being normalized. We at The Concordian urge people to stand up and denounce any kind of behaviour that incites terror or fear, and to always protect innocent minorities who are being threatened every day. Our university has always stood as a beacon of acceptance and diversity. We must in turn fight to preserve this treasured space and speak out against those who seek to destroy it.